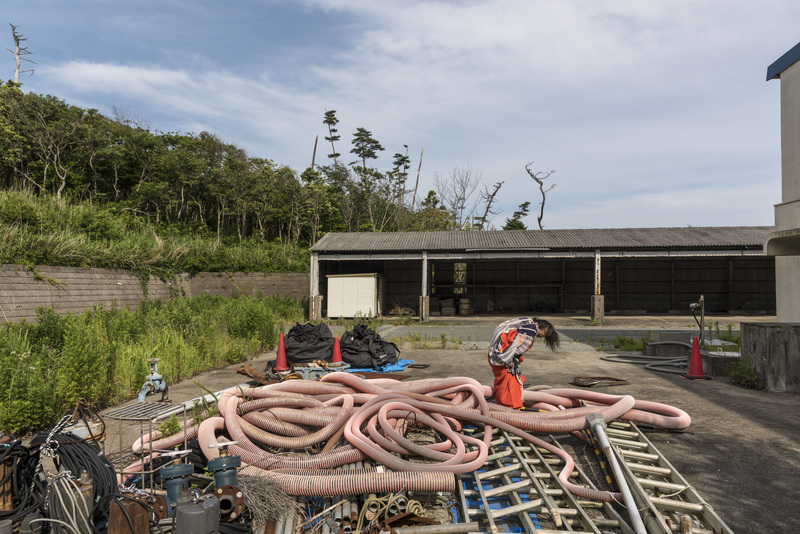 "Eiko in Fukushima, Tomioka Municipial Sanitation Plant, 26 June 2017, No 257," Photo by William Johnston. Click here to download high resolution version. 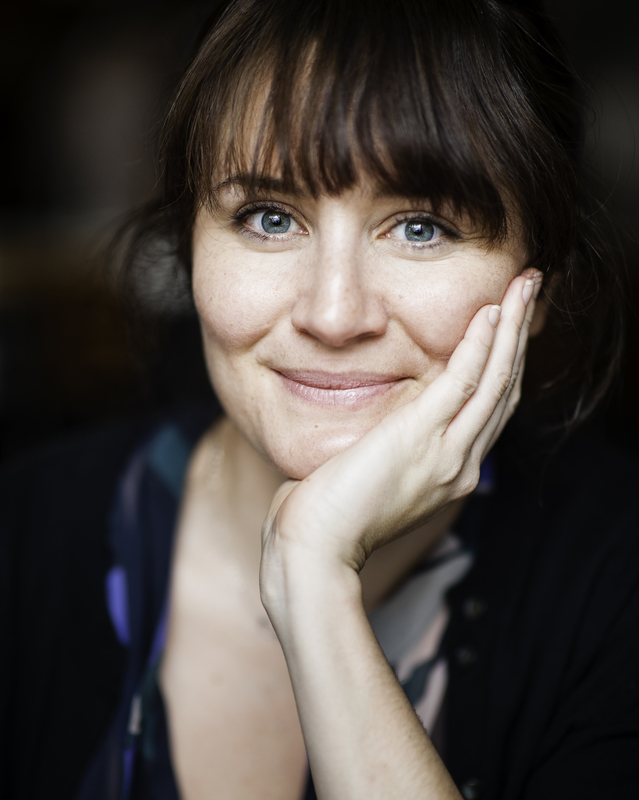 Sarah Curran. Photo by ToniBird Photography. 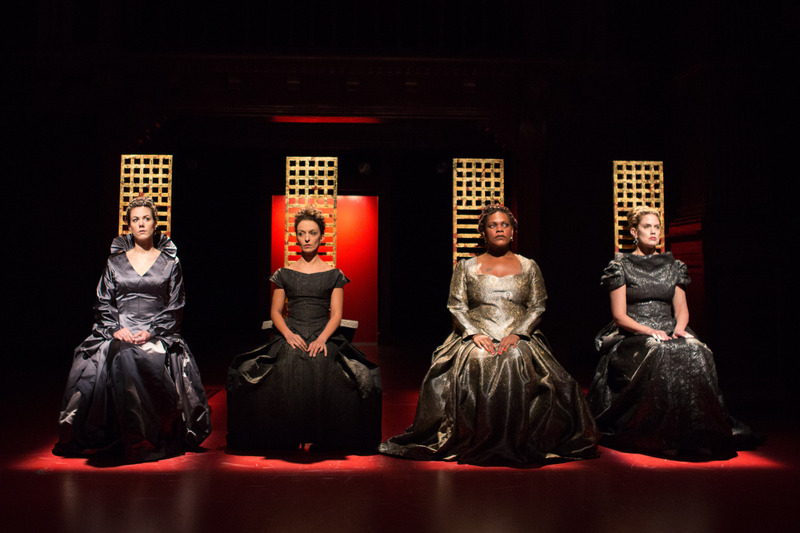 A Compagnia de' Colombari Production: "texts&beheadings/ElizabethR" by Karin Coonrod. Photo by Teresa Wood. RUBBERBANDance Group. Photo by Jocelyn Michel.